For those itching to get behind the wheel of a Chevrolet Cruze diesel, you’ll have to wait just a little longer. 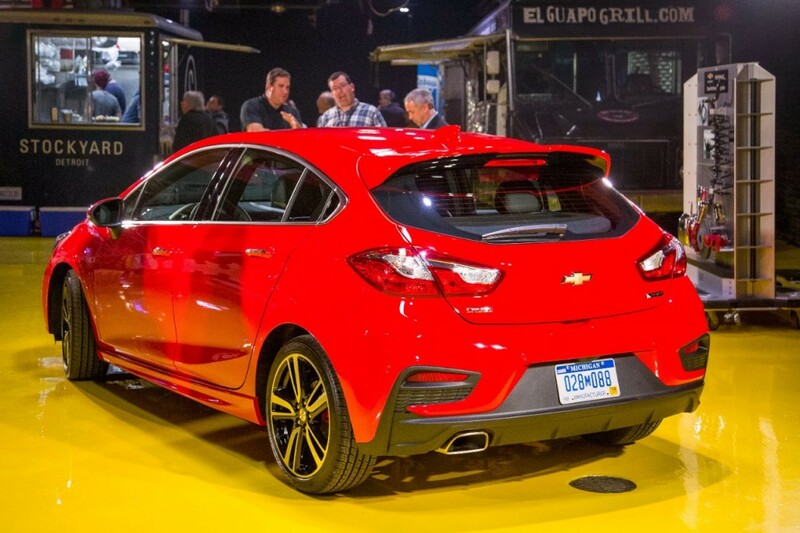 Following the barrage of news on the Cruze diesel, Chevrolet confirmed to MLive the Cruze hatchback with diesel power would arrive just in time for the 2018 model year. With the 2018 Cruze hatchback diesel, a 1.6-liter CDTi four-cylinder turbo-diesel engine will provide power, mated to either a nine-speed automatic transmission or a six-speed manual gearbox. No, this is not a parallel universe. Chevrolet will sell you a hatchback, with a diesel engine and a manual gearbox. The same 1.6-liter diesel engine will be found in the 2018 Chevrolet Equinox compact crossover, where’s it’s expected to achieve 40 mpg. Chevrolet is hoping the powertrain will help the 2018 Cruze hatchback net a 50 mpg highway rating. If that isn’t enough, the brand also has plans for a more sporting Cruze RS diesel with the enthusiast in mind. Expect appropriate RS styling cues and plenty of torque mated to a manual transmission. What about the Sedan? Is it being delayed until 2018 as well? Sweet. It looks even better in person. DIESEL, MANUAL and HATCHBACK, I can’t wait to get one! We have been a huge VW family trying to buy one of the forlorn TDIs sitting on lots for the past year. We have finally given up in that, and since my wife wants a diesel this could be her next car if GM gets them to market. I love the hatch and would personally buy the manual trans, but she will want an auto. I currently drive a GTI with the TDI auto and can state the TDi trans is a great piece in spite of the expensive 40,000 mile service it requires.